One of the deliverables of this program is having a book published within the year. This may be self-published, or we may introduce you to a mainstream publisher if that makes sense for your practice and your book. 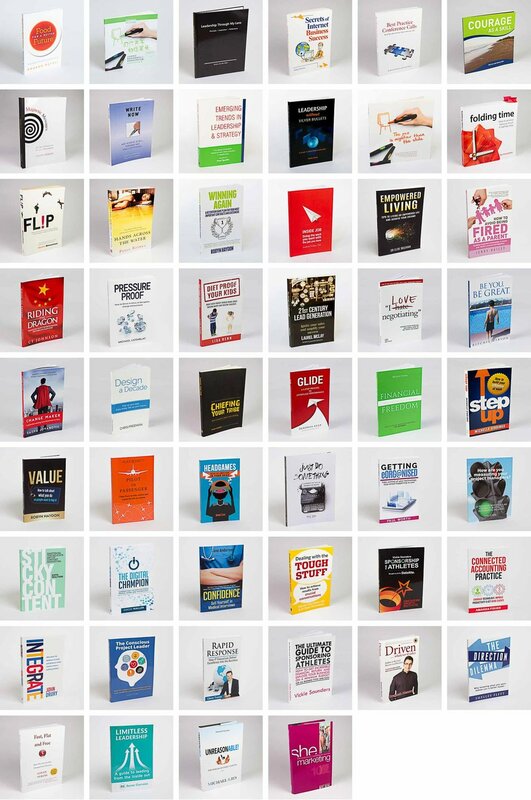 Here are some of the books that have been published by Thought Leaders graduates. If you read one per week then there would still be a pile on your bedside table in three years. Including the one you're about to write.